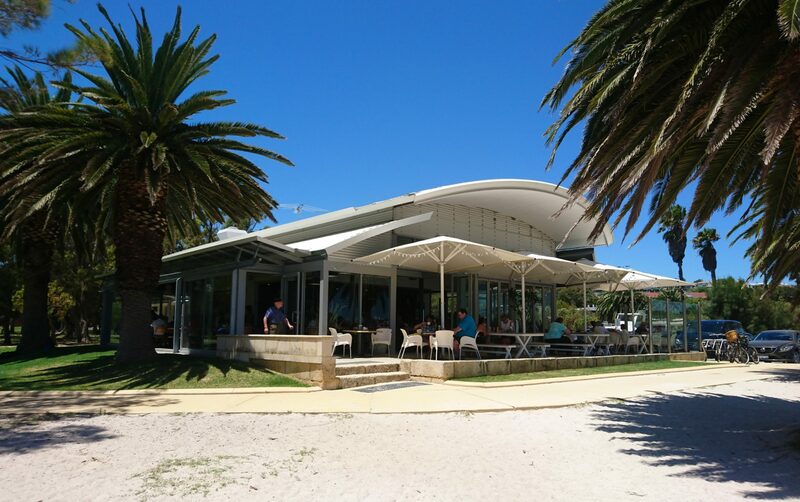 Feel the love in East Fremantle as you discover the perfect place for your wedding! 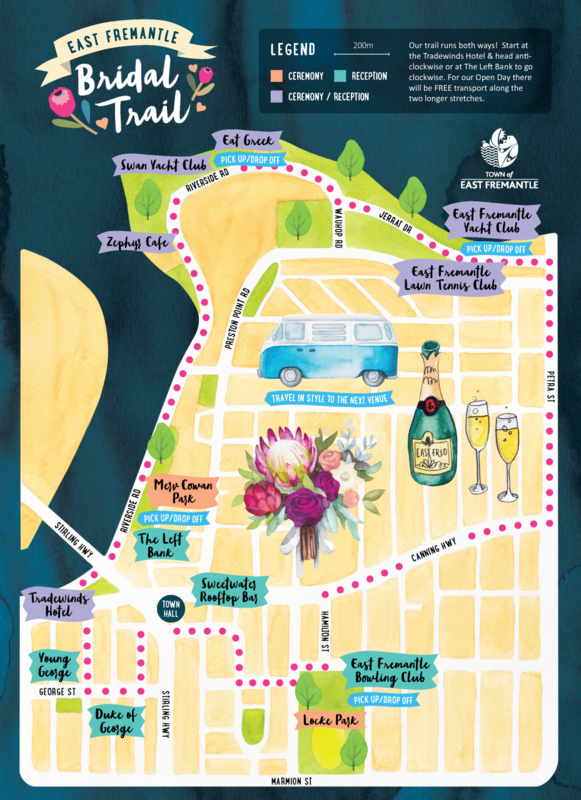 East Fremantle’s Bridal Trail highlights the ideal spots for ceremonies and receptions, from breath-taking water views to dramatic heritage backdrops. These hidden gems are scattered throughout the Town, from gorgeous George Street down to the beaches and banks of the river. 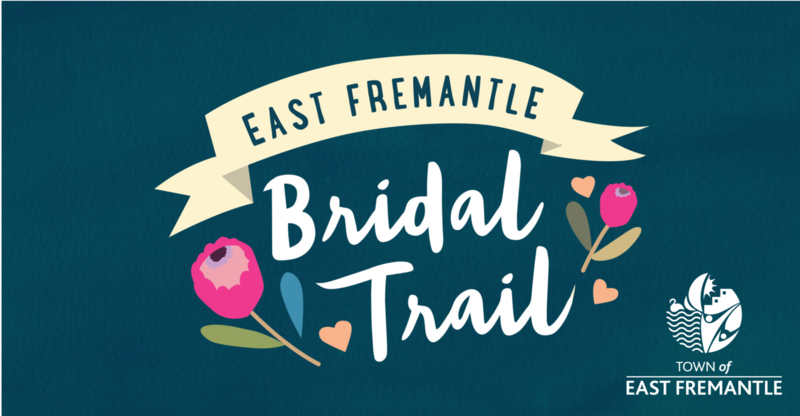 Join us on 31 March for East Fremantle’s first ever town-wide wedding open day! Most locations are within easy walking distance of each other, but for those that are a little further afield you can travel in style thanks to the loan of some wonderful wedding vehicles.